While on his way to face Ryuzu, Chrono comes across Kouji, who is injured from his battle with Ryuzu. After confirming that Chrono Dran returned to Chrono, Kouji urges him to go on. 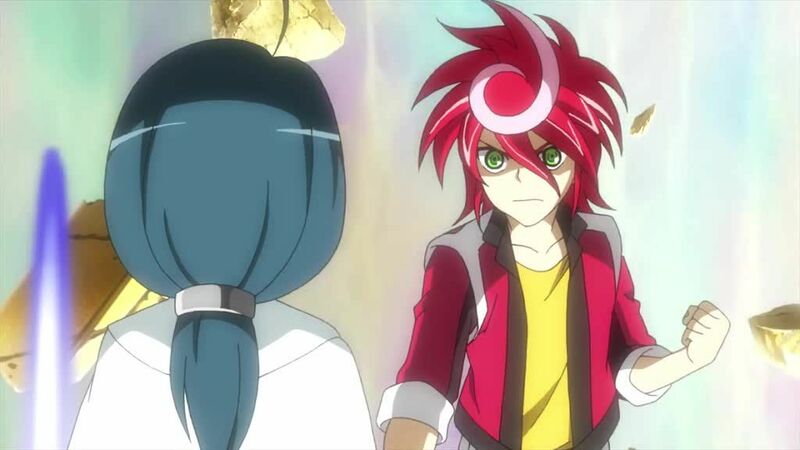 Chrono does so and begins his cardfight against Ryuzu. In this fight, Chrono and Ryuzu both feel all damage inflicted, thus risking their lives in this final showdown.